Full-bodied and highly hopped, this award-winning ale is packed with rich flavours and marmalade zestiness. This is a good steady beer. It’s nice. It’s not amazing, fantastic, OMG!!! 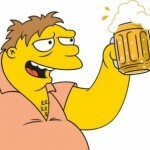 but then it’s not Guinness Golden Ale either. Middle of the road nice… Or just above that because oddly you can taste marmalade hints (I say oddly because normally it’s marketing BS). 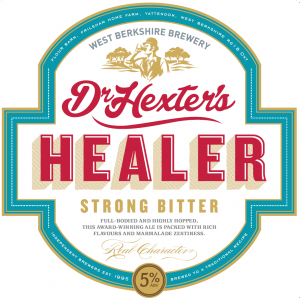 Normally instead of Marmalade I would rather shove wasps up my arse but in Dr Hexter’s Healer it works and so pushes it just a little further up the taste scale. A very drinkable strong bitter that really does have a hint of marmalade. 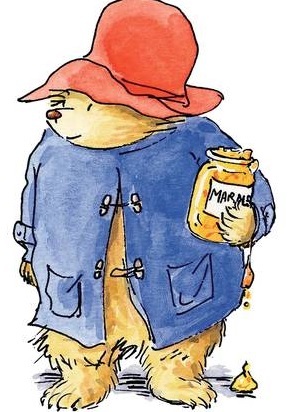 Paddington Bear would love it!